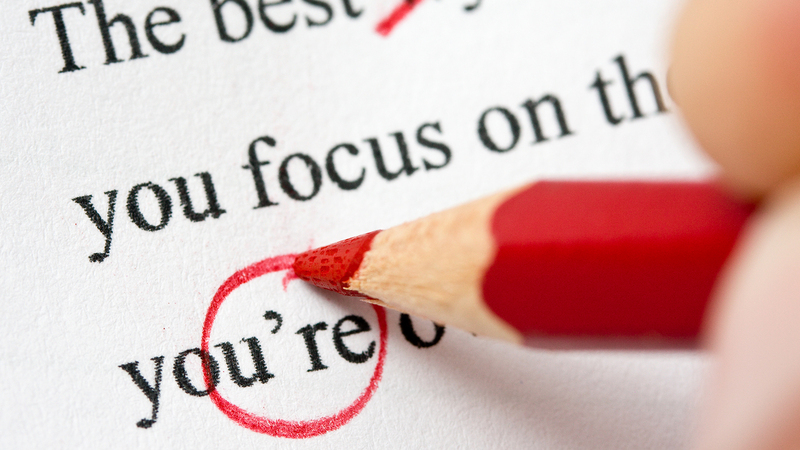 Working on your CV can be hard, but here are some CV-writing tips to make it easier. Editor's Note: This article was originally published on the site Trade Me Jobs. No fear – we’ve identified the most common CV mistakes that lurk in the shadows and tips you can easily use to rectify them and ensure you get a match.